February 2, 2018 — The [Gov. Phil] Murphy administration has sent another signal to Washington that it does not want drilling off the Jersey Shore. Attorney General Gurbir Grewal joined attorneys general from 11 other states in sending a letter to Interior Secretary Ryan Zinke on Thursday, objecting to the new plan to drill for oil and natural gas throughout federal waters. Grewal was joined by the attorneys general of North Carolina, California, Connecticut, Delaware, Maine, Massachusetts, Maryland, New York, Oregon, Rhode Island and Virginia in the letter to Zinke. Each attorney general outlines concerns specific to their states. 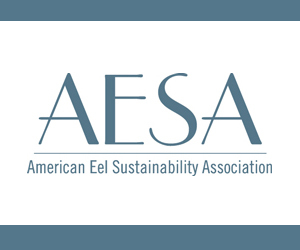 December 15, 2016 — Washington, DC – On Wednesday, Congressman Frank Pallone (NJ-06) spoke at the Mid-Atlantic Fishery Management Council’s (MAFMC) December Meeting in Baltimore, Maryland about his efforts to convince NOAA Fisheries to postpone any decision on reducing summer flounder quotes until it conducts a new benchmark summer flounder assessment. 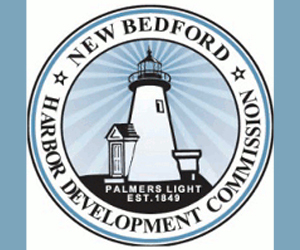 Pallone argued that proposed reductions would harm many coastal communities including those along the Jersey Shore who rely on the recreational and commercial fishing industries. 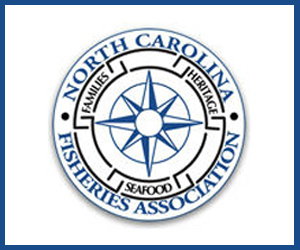 This week Congressman Pallone and Senator Cory Booker sent a letter to National Oceanic and Atmospheric Administration (NOAA) Fisheries about its proposal to reduce the Acceptable Biological Catch (ABC) recreational and commercial quotas for summer flounder in 2017 and 2018. The New Jersey lawmakers requested that NOAA Fisheries postpone any decision on reducing summer flounder quotes until it conducts a new benchmark summer flounder assessment. 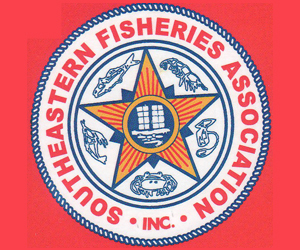 At its meeting Wednesday, the ASMFC will be voting on whether to increase the number of menhaden fishermen can catch each year. 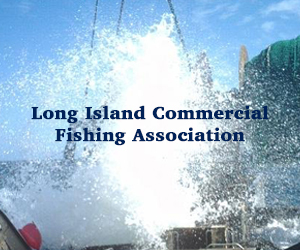 By voting in favor of a quota increase, which is strongly supported by the science New Jersey’s commission representatives can improve local economies and bolster the bottom line of hard-working fishermen during the summer and fall seasons while maintaining a balanced ocean ecosystem. The most unfortunate part of the 2012 harvest cut is that it was not even necessary. In 2015, a newer stock assessment was conducted that overturned the results of the 2012 assessment. 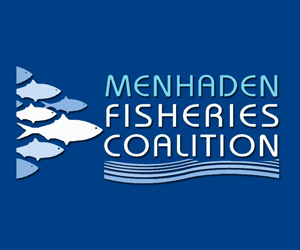 Not only did it find fault in the science undermining the earlier assessment, but it also emphasized that menhaden are not overfished. This is not a new phenomenon — in fact, the assessment found that menhaden have not been overfished for the past half-century. 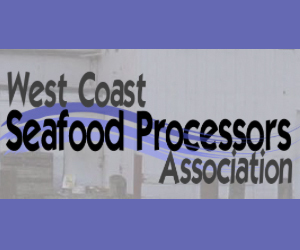 In anticipation of potentially raising the quota this year, the ASMFC underwent an exhaustive and comprehensive analysis of the potential impact of raising the quota. 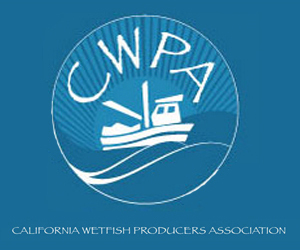 Testing several different quota levels, and after more than 8,000 simulations, the ASMFC concluded raising the probability of a quota raise leading to overfishing is zero. With such strong odds, it is clear the quota should be raised. New Jersey fishermen will reap tremendous benefits from the ability to sustainably harvest and sell more menhaden each year, as will other fishing businesses such as charter rentals and boat maintenance facilities. Finally, increasing the menhaden quota will help protect one of New Jersey’s strongest assets — the pristine coastline. September 2, 2016 — The millions of fish kills happening along the Jersey Shore are like a canary in a coal mine. These fish are dying because they are unable to survive due to low dissolved oxygen levels in the water. When stormwater and pollution enter our waterways, the level of nutrients increases and oxygen levels drop. The warmer water temperatures we have seen also accelerate algae blooms and bacteria growth that come from nutrient runoff. Instead of protecting our bays, the Christie administration has promoted overdevelopment, increased nonpoint source pollution, and failed to address climate change. While our bays are dying, Gov. Christie is rolling back water quality protections. The DEP is overhauling and weakening rules to protect Category 1 waters, eliminating stream buffers, and increasing development in environmentally sensitive areas, which will all increase pollution. Most of the stormwater control systems we have are broken or do not work, but our governor has weakened stormwater rules. This would have required recharging and detention of stormwater as well as buffers to help clean up our waterways. There is even more potential for fish kills to start occurring on the Barnegat Bay beaches because the DEP’s failure to require Oyster Creek Nuclear Power Plant to install cooling towers has resulted in millions of gallons of thermal pollution in the Bay.